So last time I did this it was premature but now it's pretty definite... Disney now owns Fox. Obviously the main concern is monopoly and the hold Disney has over the entire film industry at this point at least in regards to major franchises. 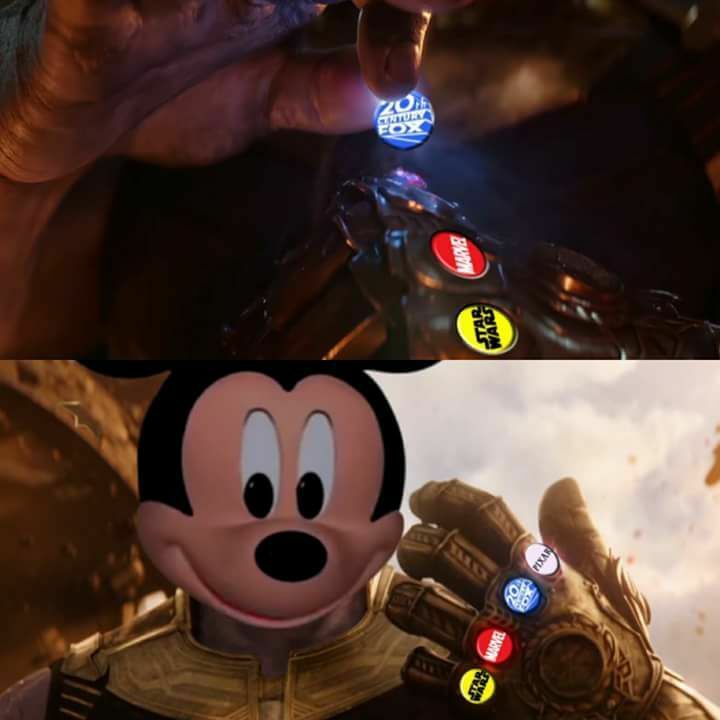 Can't say I'm looking forward to the day when Disney runs everything. Another big thing is X-Men and Fantastic Four are now in effect owned by Disney and can now join the MCU. (And coincidentally the Inhumans push seems to be dying down, Wolverine and the FF are back, the X-Men are finally doing stuff, etc) The Fantastic Four I can see working but the X-Men? I'm not too sure. Are mutants going to suddenly pop up now or are we going to pretend that Magneto and Xavier have been battling in the background all these years?